SQUARE ENIX® today announced that the classic role-playing game (RPG), DRAGON QUEST™ VI: Realms of Revelation®, is now available on compatible iOS and Android devices. Players will set out on an epic adventure spanning two parallel worlds, where they must join forces with a diverse group of characters in order to save the world from darkness. 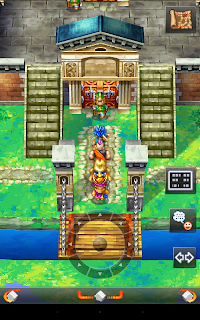 With its simple and intuitive controls that work perfectly with the vertical layout of mobile devices (facilitating both one and two-handed play), DRAGON QUEST VI: Realms of Revelation also allows players save at any time through the Quick Save function allowing players to rejoin the action right where they left off. In addition, the title includes work from the legendary trio of creators – Master Creator Yuji Horii, revolutionary Music Composer Koichi Sugiyama and Art Director Akira Toriyama – setting forth a truly stunning and thrilling tale. The new launch trailer can be viewed on YouTube: https://www.youtube.com/squareenix. 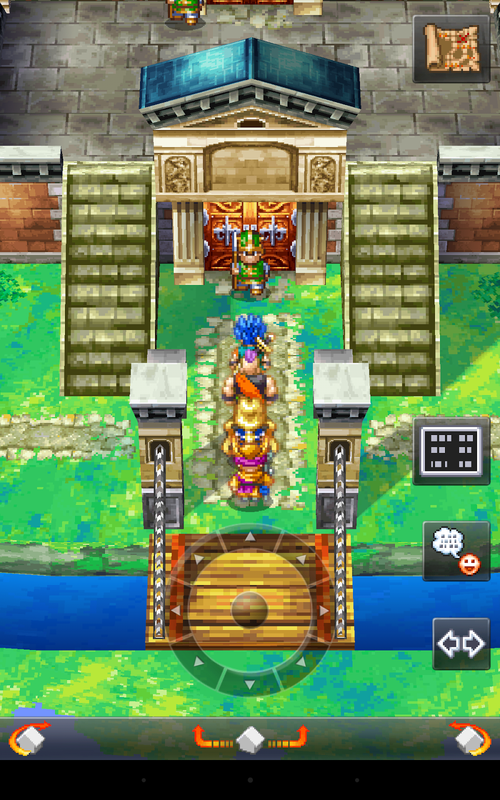 DRAGON QUEST VI: Realms of Revelation is now available for $14.99 on iPhone, iPod touch and iPad and Android devices. For more information on the game , visit the official website: http://www.jp.square-enix.com/dqsp/dq6/en/.